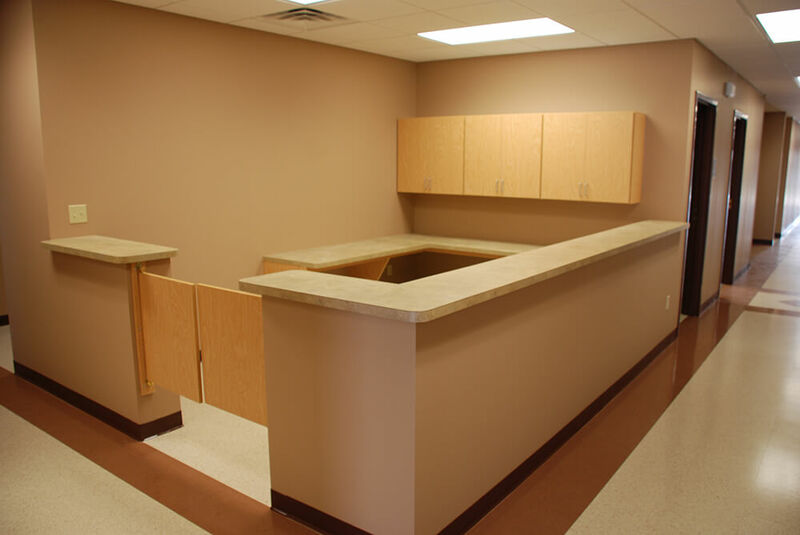 Our-in-house architect designed the new 6,000 sf office with (16) exam rooms, (3) waiting rooms, (7) offices, (2) nurses’ stations, break room and records room. 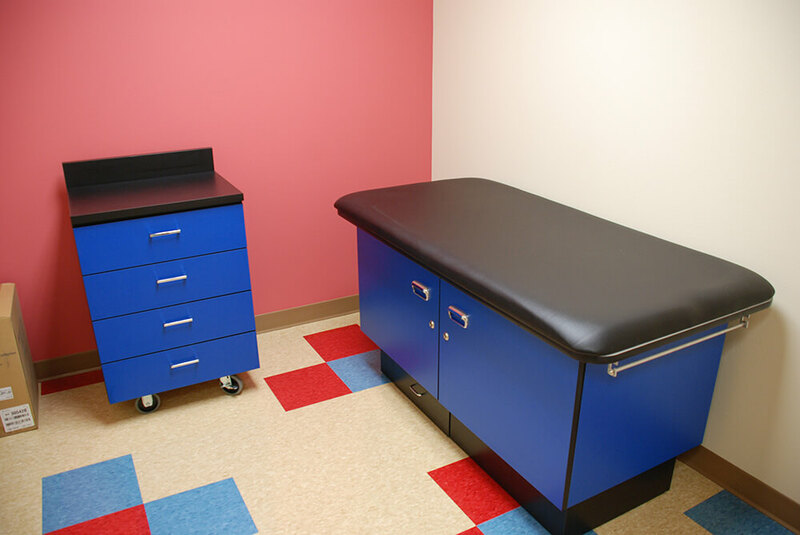 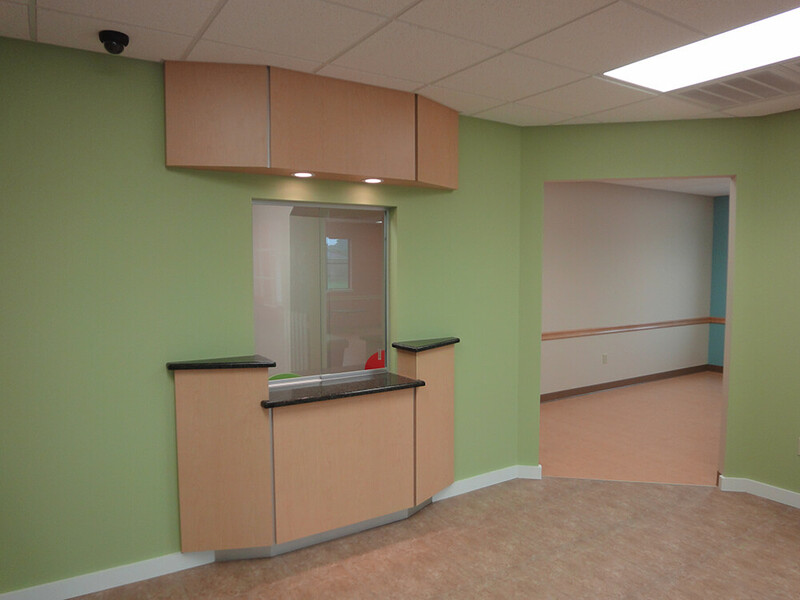 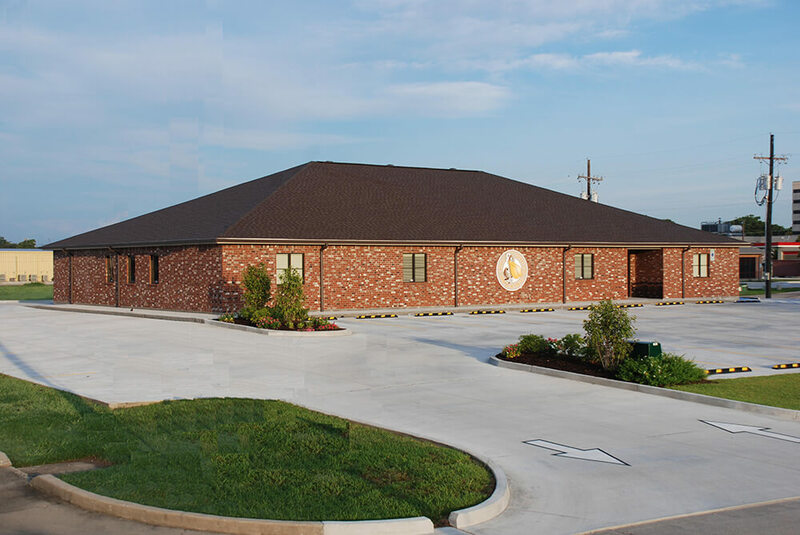 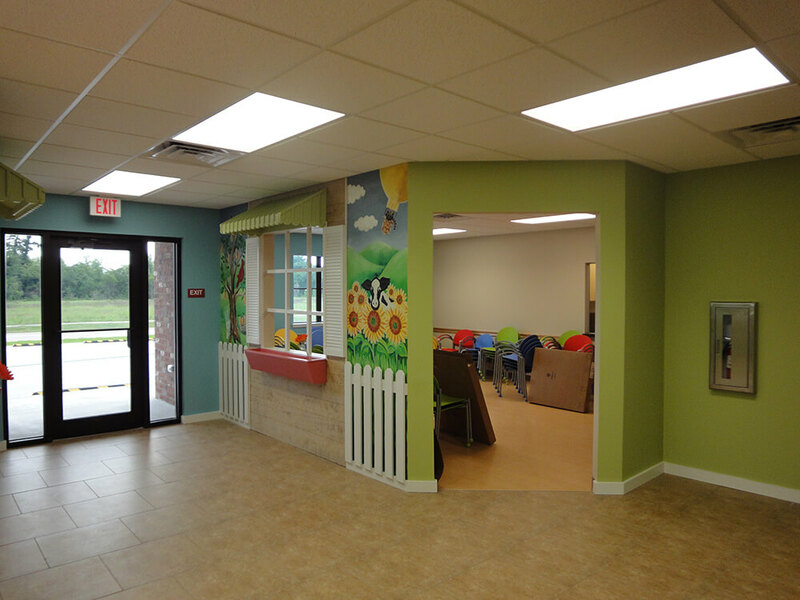 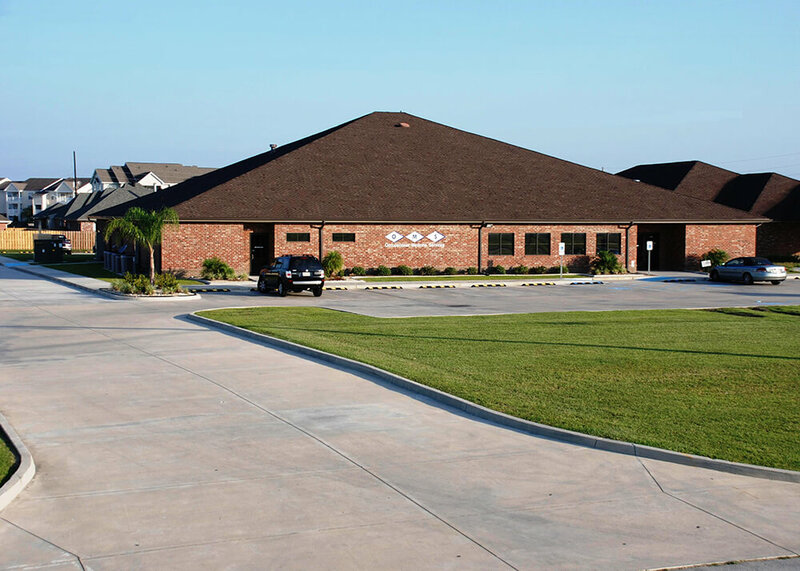 Pre-construction services included helping the physicians compare the cost of building a new modern pediatric clinic to the cost of buying and renovating the building they were leasing. 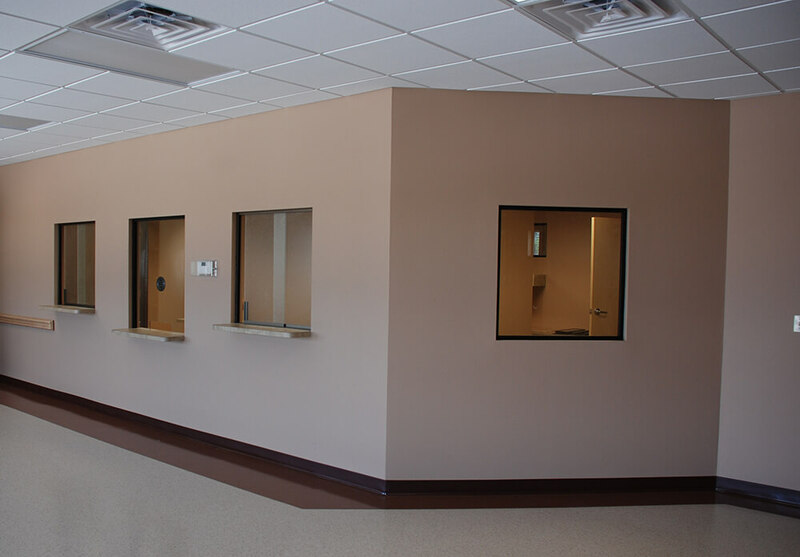 The modern spacious medical facility is 12,000 sf with (80) rooms and second floor conference room area. 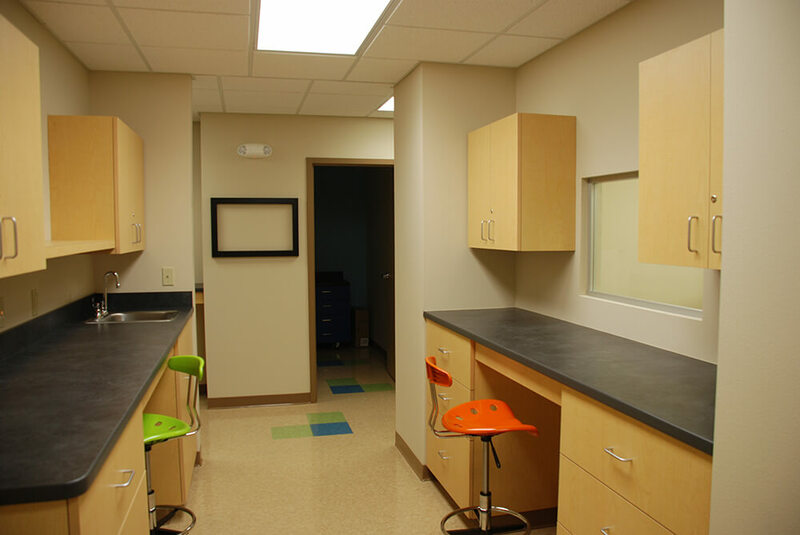 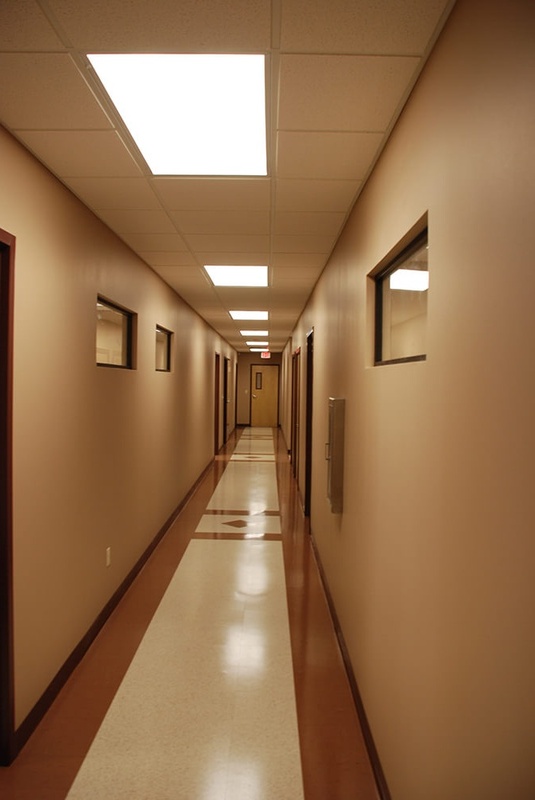 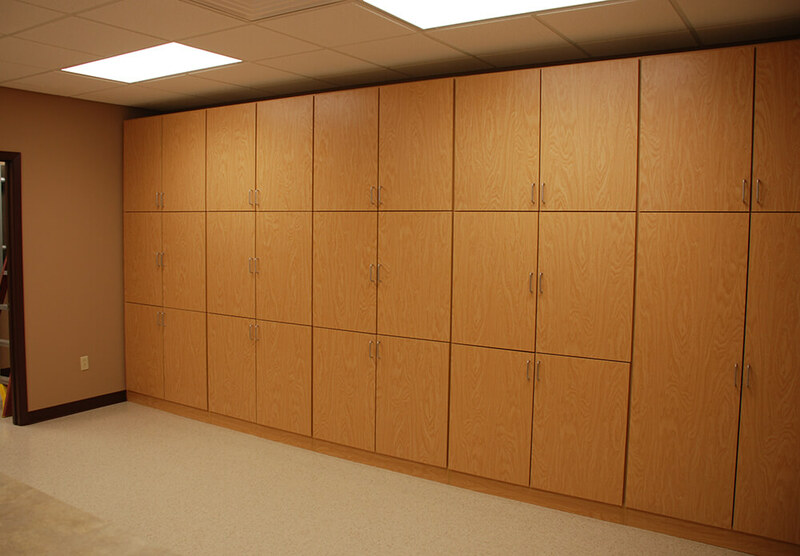 All exam rooms and doctors’ offices have sound attenuating insulation in walls and ceilings. 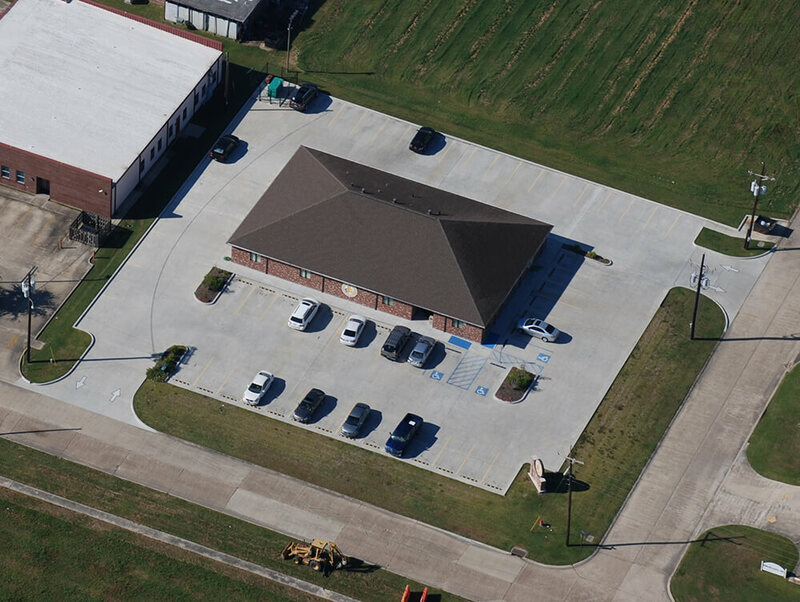 Site work included 75+ parking spaces, retention pond and subsurface drainage.